Canopy in Naples, a new home construction community with stunning lake and preserve views. With a large seven acre lake and eighteen acres of wetland preserves there's not a bad view in this exclusive community. 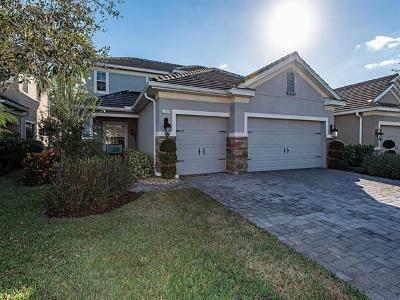 Tree lined, gated, and maintenance-included, Canopy in Naples offers you serenity and convenience while the unique look of this community can't be found elsewhere in Naples. Canopy in Naples is located off Immokalee Road and Collier Blvd near dining and shopping. Plus - the beach, Fifth Avenue South, Historic Third Avenue, and community parks are all in close proximity to this new community. Remember, when you are considering purchasing a new home it's always wise to hire a realtor who is looking out for your best interest. 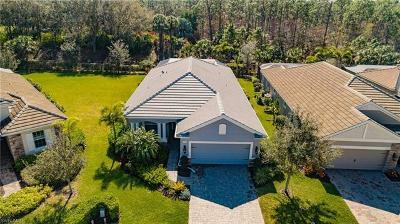 If you'd like to learn more about why it's in your best interest to hire a realtor, read my article "Buying a New Home in Naples Florida". To schedule a walk through, please contact Mary Horesco at 239-293-9434.